postcard collection by Studio Arhoj Japanese ink paintings. 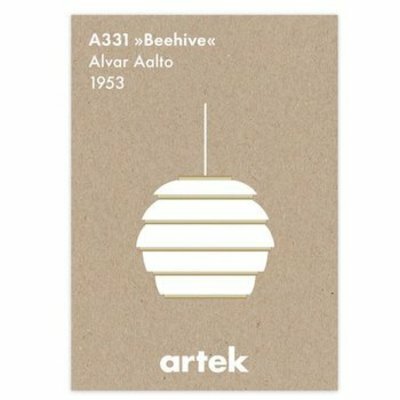 postcard collection by Studio Arhoj. "As a farmer boy of rural Jutland I love a good deal. The Paper Pack concept is a really good one." A quote from Anders the founder of Studio Arhoj. Each Pack contains 10 x single A5 postcards in thick quality paper stock including 10 quality envelopes. All cards designed and printed in Denmark.